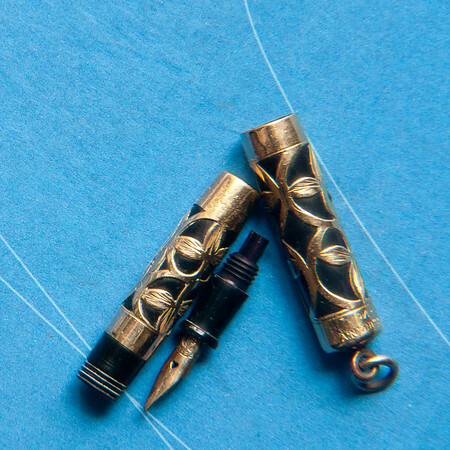 Thanks for the kind words on my antique pen blog. 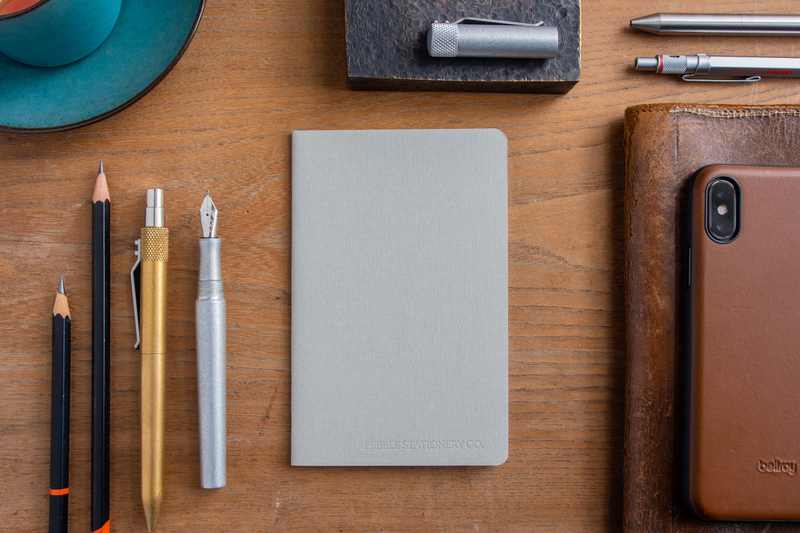 It would be hard to say for sure when your pens was made without seeing a picture of it. But from your description I would agree with you that the pen is from the 1920's. 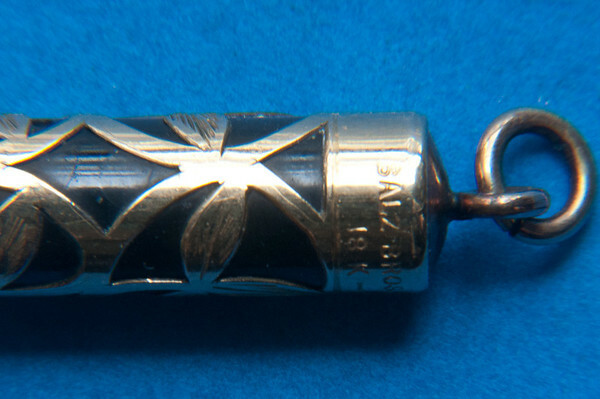 Before and during the 1920's it was the style in women's pens to wear their fountain pens as a neckless around their neck. I guess the dresses of that era didn't have any shirt pockets. This actually wasn't a very good idea. 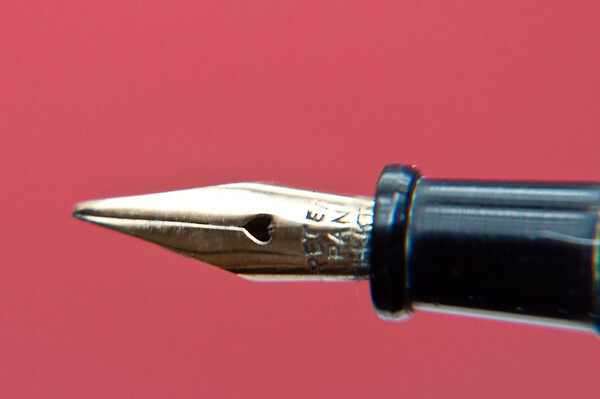 My late mother, who was born in 1915,used to tell me of the horror she felt when she would look down and discover that her pen had unscrewed and only the cap was left dangling from the chain. 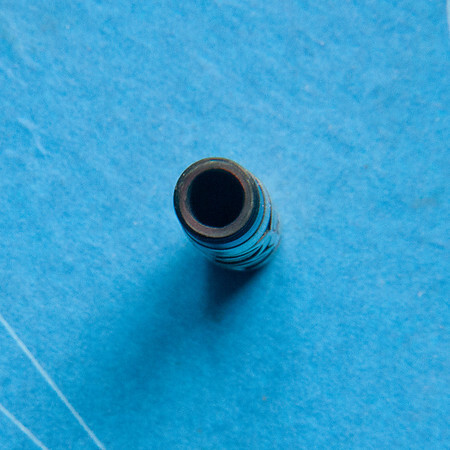 It would be hard to put a price on your pen because it would depend on the condition, whether or not it actually worked, and how common your model of the Peter Pan pen is at the present time. I have never seen one that fits your description. 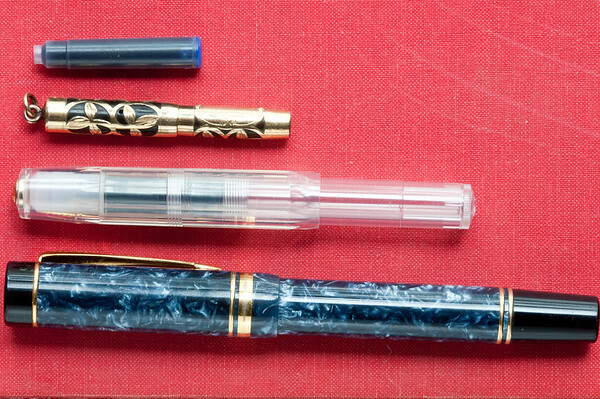 I find that the best way to get an idea of the value of the pen is to look through the old eBay sales to see the price that was bid for similar pens. 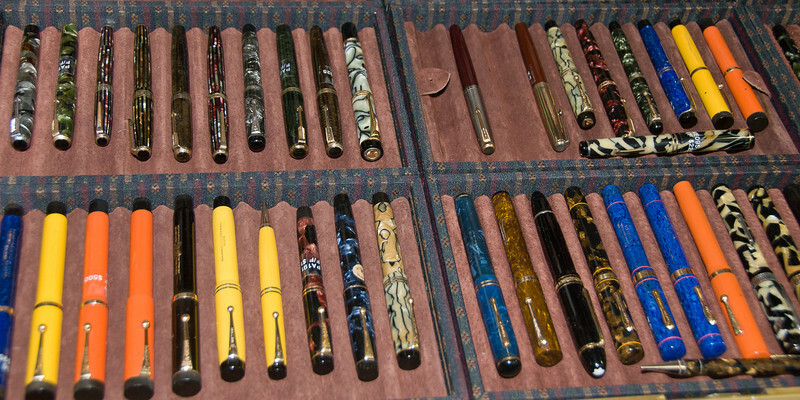 Another possibility is, if you like near a big city that has an annual pen show, is to take the pen to several dealers and ask them what they think it is worth. You'll probably set a low offer compared to its actual value, but at least you'll get a starting point. Just recently became interested in pens as collectibles. I bought this Salz pen recently and wanted to find out more about it. Thanks for publishing this info.